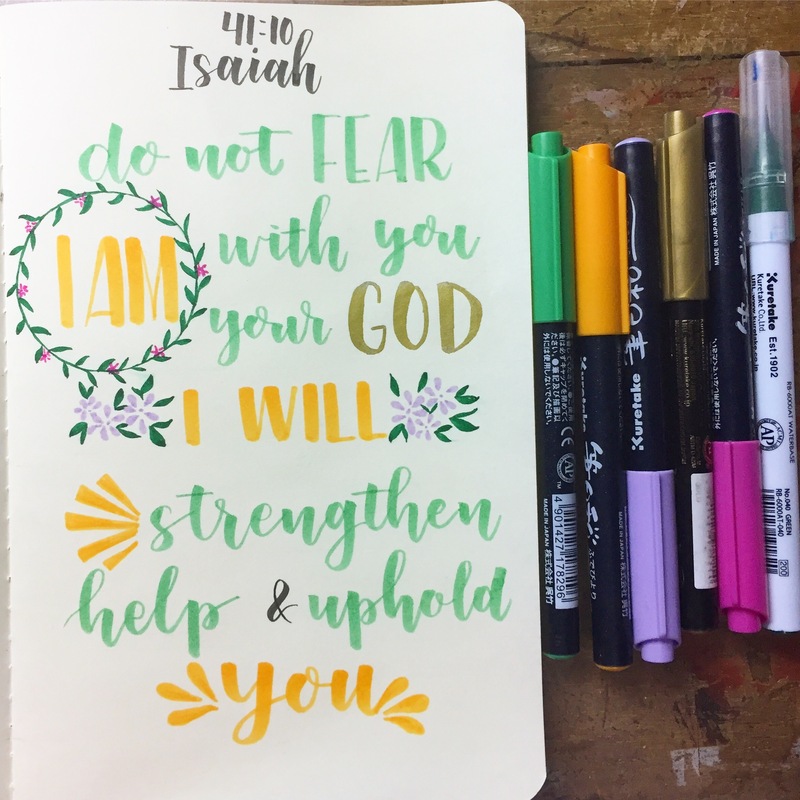 This entry was posted in DJLetters and tagged brush calligraphy, brush script, brushlettering, faith, God, Jesus Christ, lettering, letteringHISLove, Lord, modern calligraphy, strength, Zig, Zig Philippines. Bookmark the permalink. Love this so much. 😍 green is my favorite color.